English Breakfast bio - Monsieur T.
A great classic, and organic to top it all! 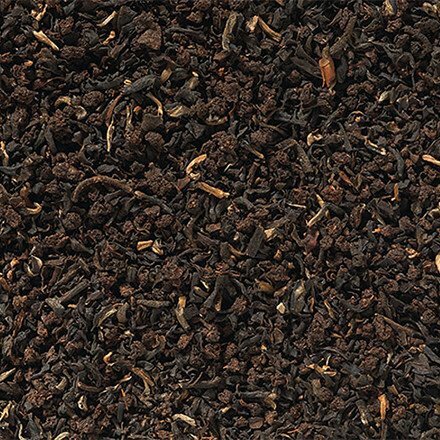 This black tea is a blend of teas from an organic Assam and Sumatra cultures. Fully flavored with a pleasant bitterness. The woody taste brings a nutty flavor, enhanced by a spicy bouquet. A cloud of milk (or cream) and a little sugar are a welcome addition. 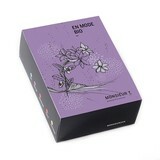 Contains: Organic black tea blend from India and Sumatra.